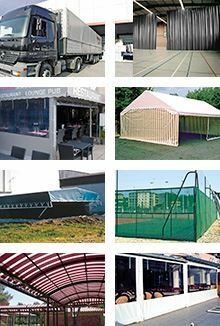 To-measure tarpaulin production either one-off or mass produced as well as cuts for flat tarpaulins, banners, protective covers, pool covers, wind-breakers, reception tents, roof liners, blinds, tents, etc. 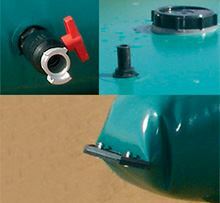 Flexible PVC tank for the storage of non-potable water. Can be used to harvest rainwater, spring water and pool water. Fast installation on stable, clean and level ground. thanks to its opaque textile. Thanks to its flexible structure, it can be placed in crawl spaces. Thanks to its low height, it is hardly visible in the garden. 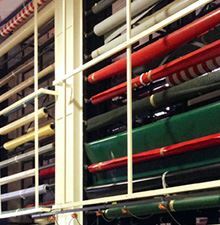 We propose to deliver you the length of textile you need as quickly as possible thanks to a large stock of textiles. Possibility of delivering our textiles uncut with a 20% price reduction compared to per metre prices.